It goes without saying; your roof has an important job. If your roof has suffered damage, or simply showing signs of aging, you might feel overwhelmed as you begin the process of finding a great roof repair company. It is not always as straight forward as it seems, and if you don't do your homework, you could wind up with more expenses than remedies to your problem. A reputable roofer should have a plentiful list of past clients you can call. Be sure to ask for at least three local references. Prepare a set list of questions you want to ask, and call each one. How satisfied were you with the job your roofer did? Would you refer your roofer to friends and family members? Would you hire the company again for your own future needs? Were there any concerns you had before, during, or after the process? If so, what were they, and how were they resolved? It's important your contractor can stand by their business with up-to-date documents that support the nature of their work. Do not forget to check the dates on all documents to ensure they are valid. If you have questions about a document, reach out to the company that issued the certificates to solidify authenticity. Of course, you don't want to just take his or her word for it, but this question can be a great place to start when you delve into further research. If a company's been in business for several years, you should have no problem finding evidence of online testimonials and accreditations with reputable firms such as the Better Business Bureau (BBB). 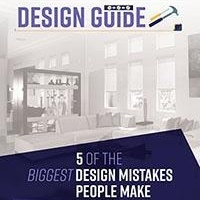 There are plenty of firms that endorse quality contractors. 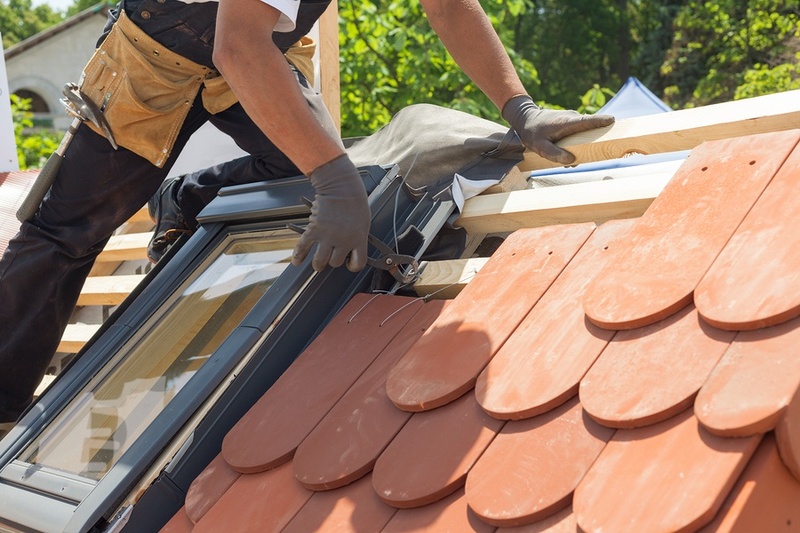 Your potential roofer will happily supply certifications and awards if they're legitimate. On the other hand, if you've landed upon a shady, fly-by-night contractor, you'll likely find out soon enough your research trail will run cold. If you can't find enough evidence to support a solid business relationship, it's time to move on to the next company. A great company will make your hiring decision easy. 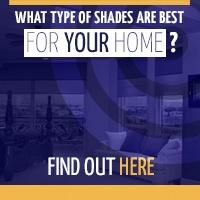 Maintaining your roof requires a combination of function, form, and features. Once your roof's taken care of, focus on something fun that’ll enhance your comfort and add aesthetically-pleasing functionality to your home. 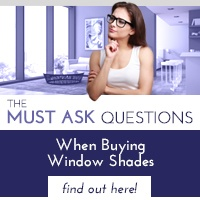 For your next project, add those interior or exterior window shades you've had on your wishlist for so long! 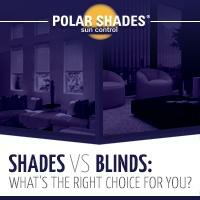 Schedule a free in-home consultation with Polar Shades by calling 702-260-6110 when you're ready to learn more!